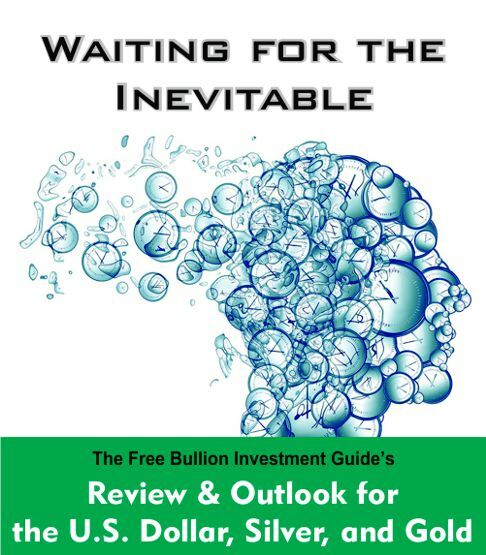 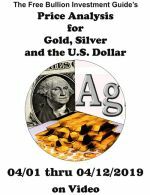 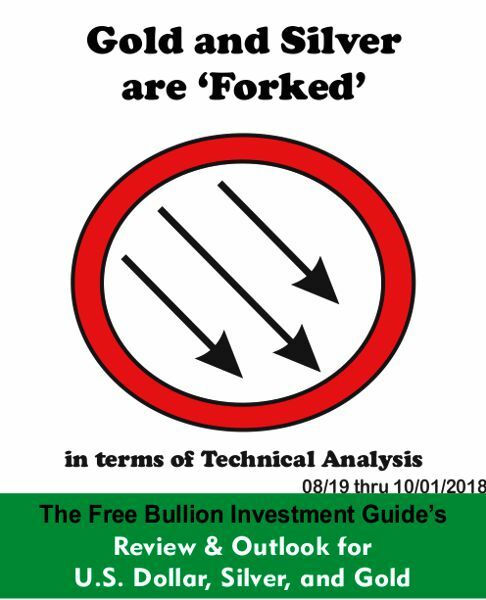 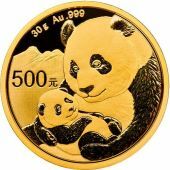 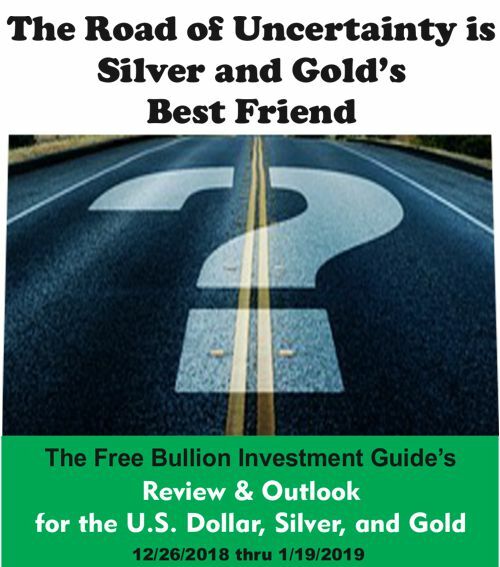 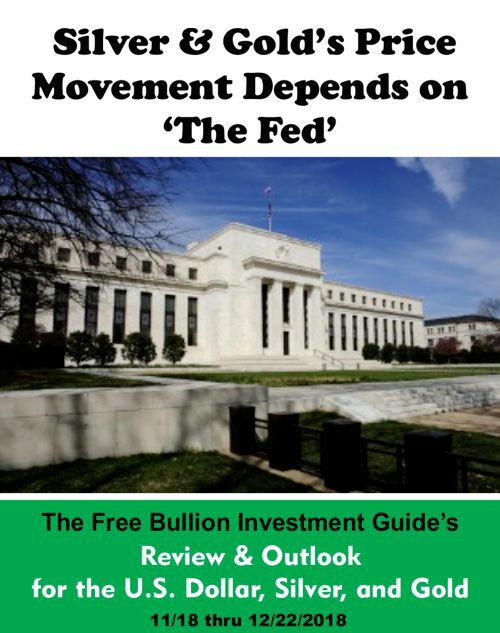 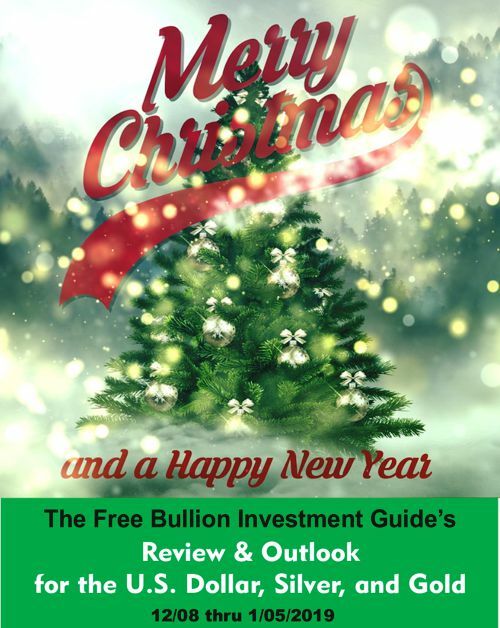 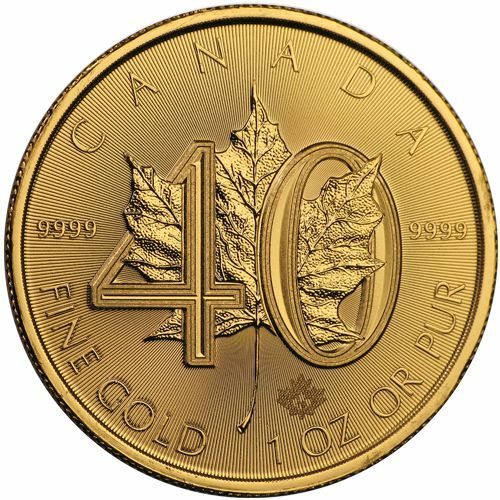 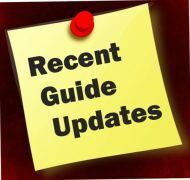 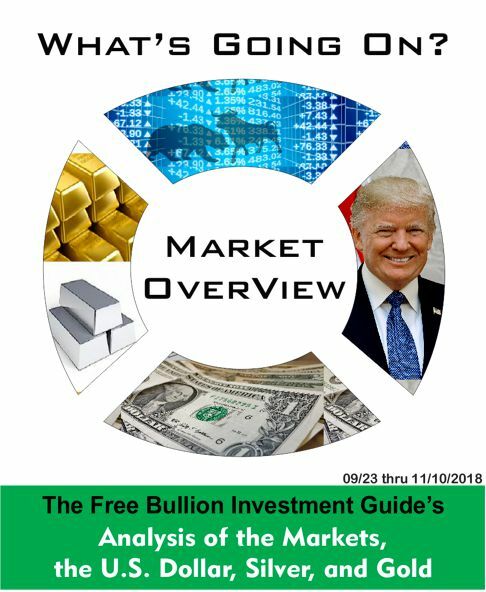 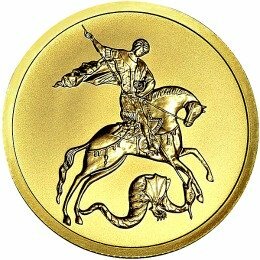 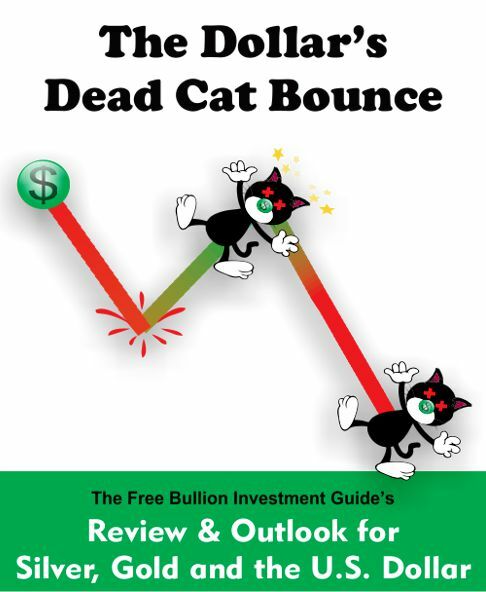 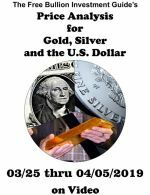 The Free Bullion Investment Guide is for Anyone Interested in Physical Bullion, and this Guide Advocates for and Donates to Gold Nano-Particle Cancer Research. 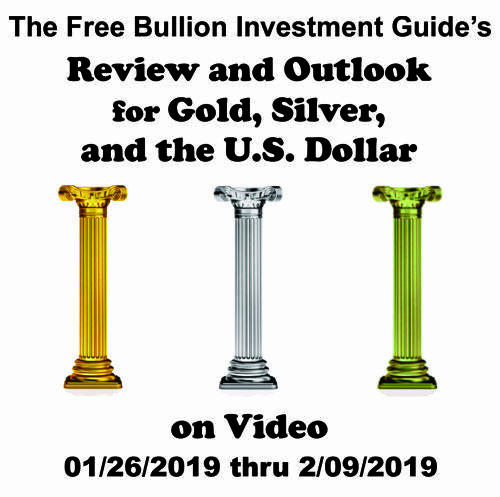 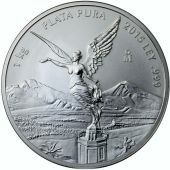 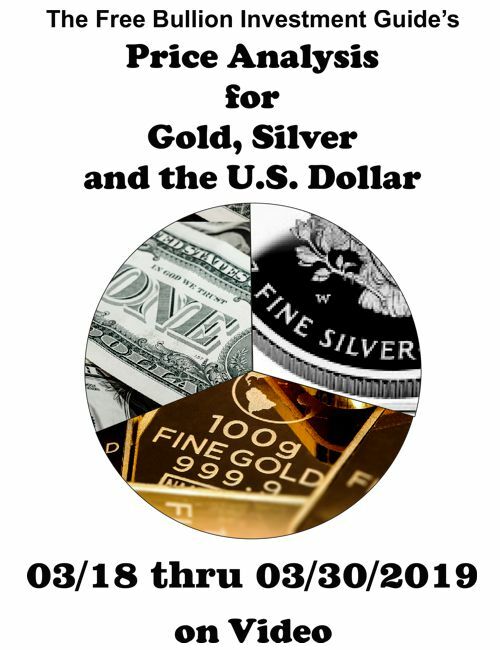 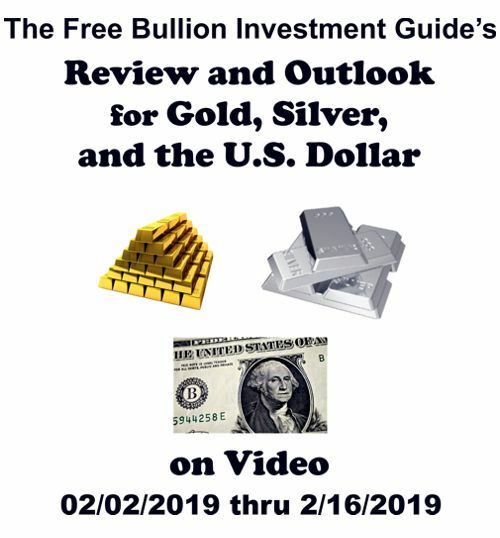 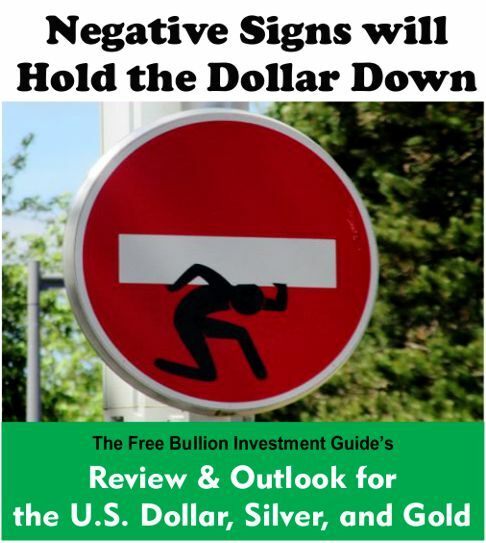 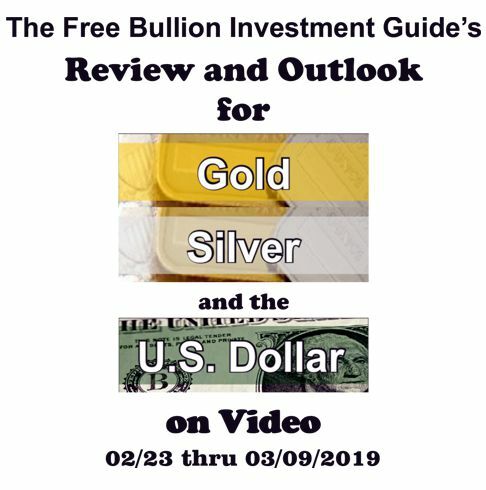 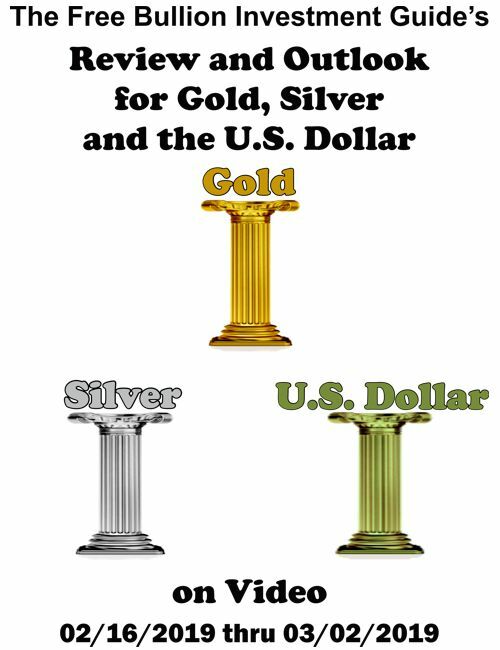 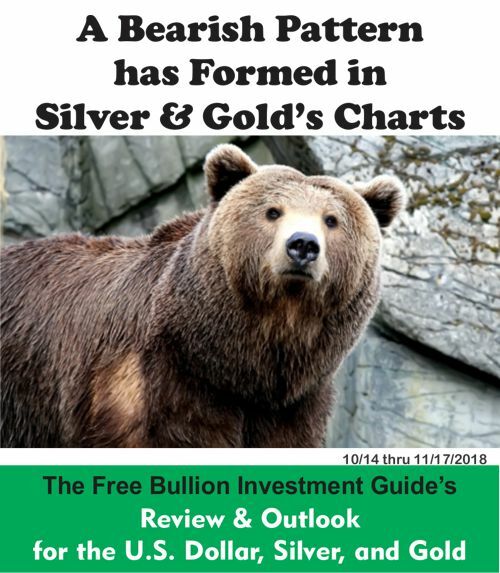 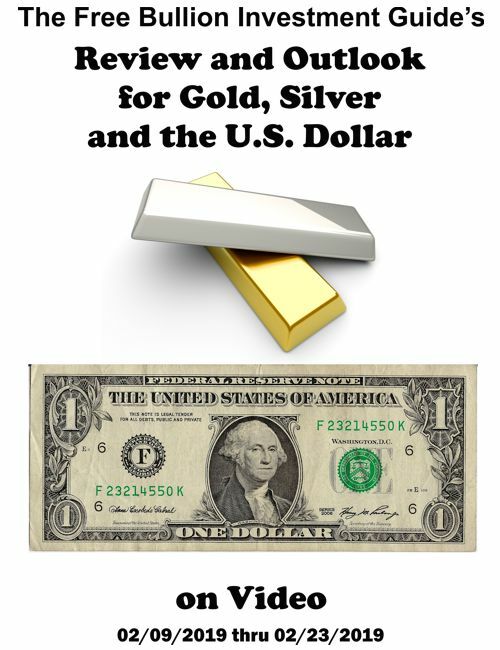 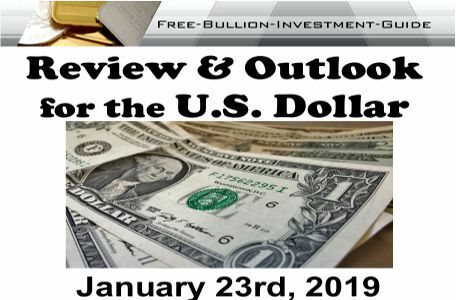 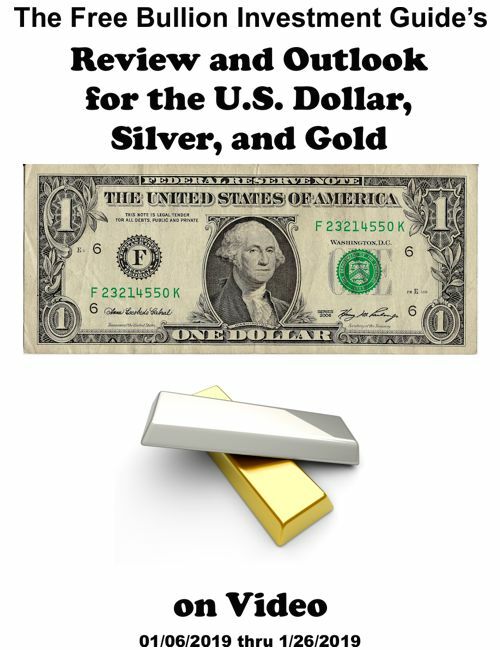 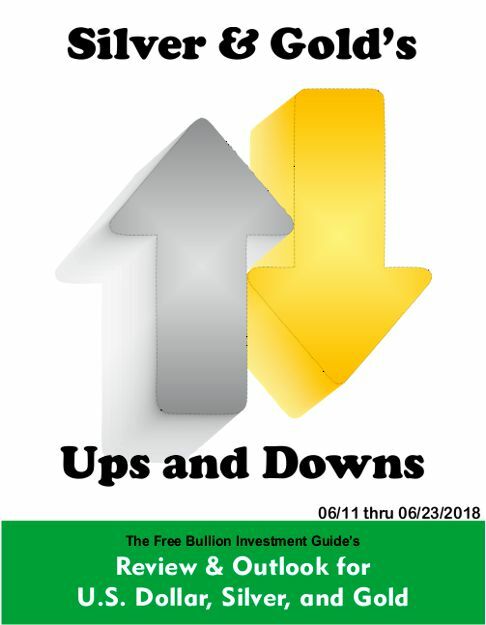 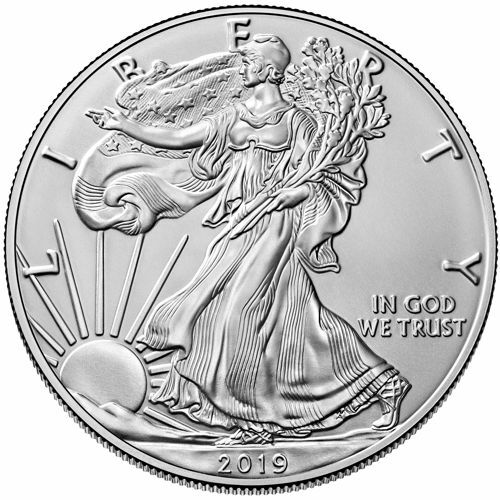 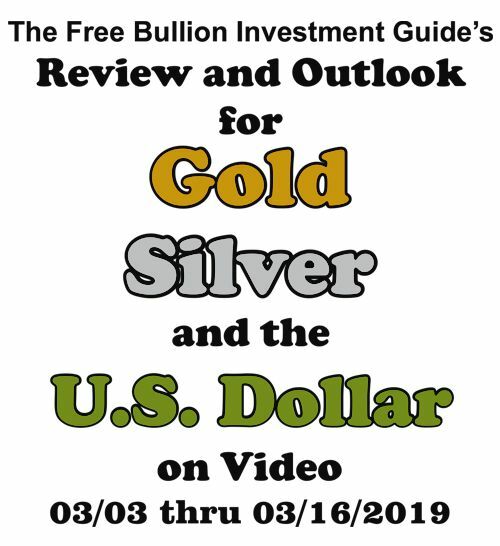 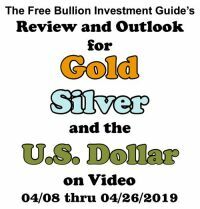 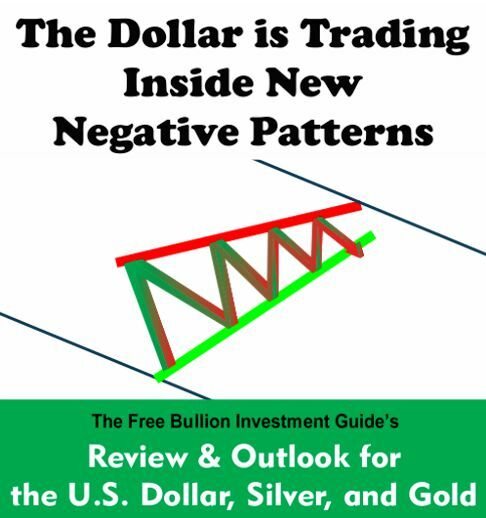 Continue reading "Review and Outlook for Gold, Silver, and the U.S. Dollar... on Video"
Continue reading "Price Analysis for Gold, Silver, and the U.S. Dollar... on Video"
Continue reading "What's Moving Gold, Silver, and the U.S. Dollar? 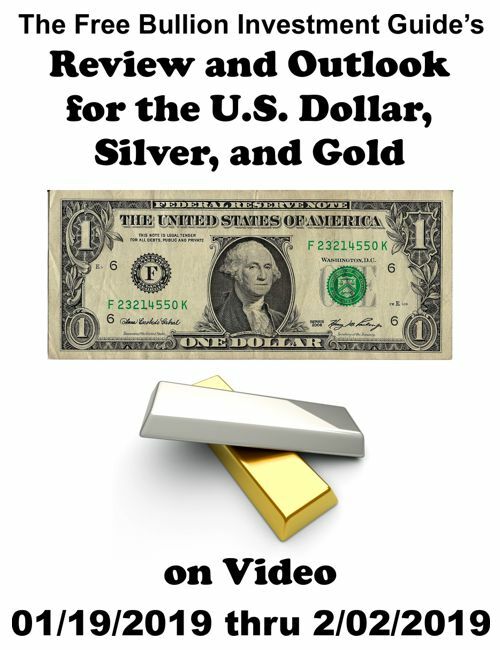 on Video"
Continue reading "Review and Outlook for Gold, Silver, and the U.S. Dollar on Video"
Continue reading "Review and Outlook for the U.S. Dollar, Silver, and Gold on Video"
Continue reading "U.S. Dollar - Review and Outlook"
Continue reading "Gold Nanoparticle Cancer Research Report #12"
Continue reading "The Road of Uncertainty is Silver and Gold's Best Friend"
Continue reading "Merry Christmas and a Happy New Year "
Continue reading "Silver and Gold's Price Movement Depends on 'The Fed'"
Continue reading "Q and A with a Pioneer in Medical Science...Naomi J. Halas Ph.D"
Continue reading "A Bearish Pattern has Formed in Silver and Gold's Charts"
Continue reading "Gold Nanoparticle Cancer Research Report #11"
Continue reading "What's Going On? 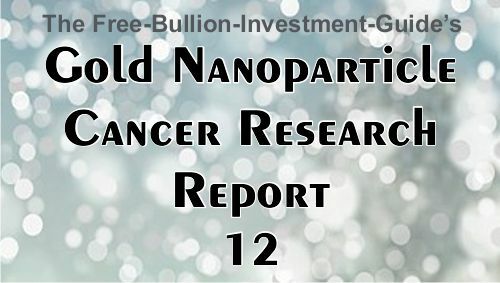 Market Overview"
Continue reading "Gold and Silver are Forked, in terms of Technical Analysis"
Continue reading "Gold Nanoparticle Cancer Research Report #10"
Has Gold and Silver Hit Bottom Yet? 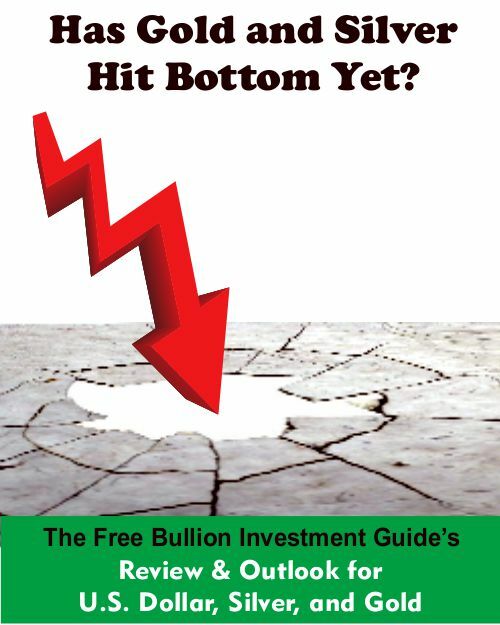 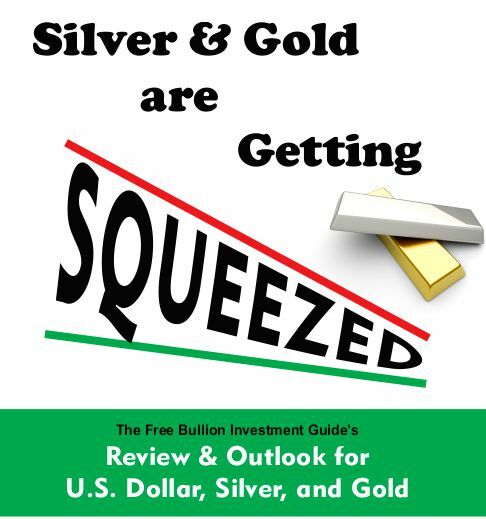 Continue reading "Has Gold and Silver Hit Bottom Yet?" 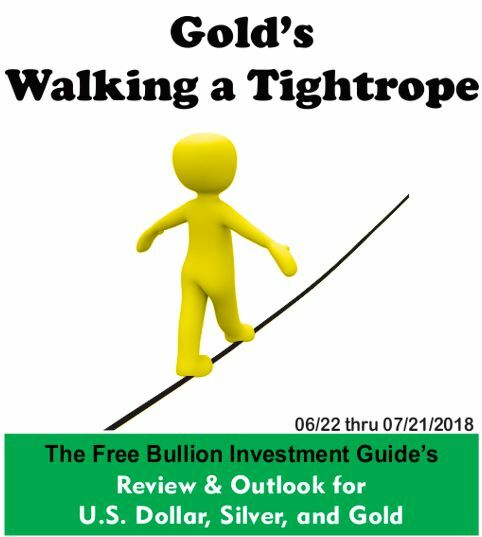 Continue reading "Silver and Gold are 'Searching for a Bottom'"
Continue reading "Gold's Walking a Tightrope"
In this issue you will find out: How researchers used Sugar & Gold Kill Liver Cancer. 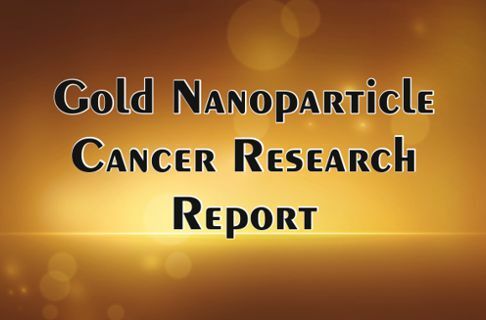 How Silver & Gold nanoparticles were combined to Fight Cancer. 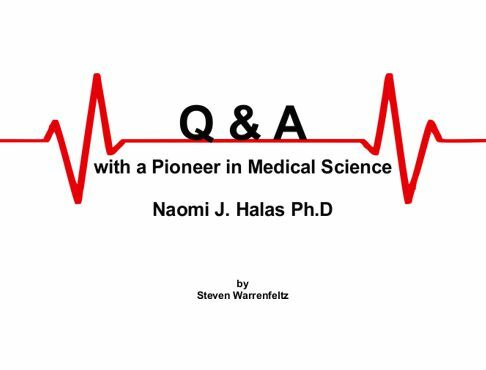 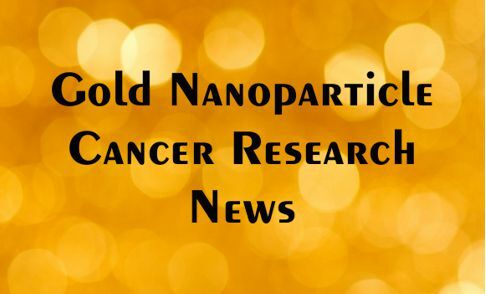 Plus, how researchers are laying the groundwork for Gold-Silica Nanoparticle Gene Therapy. 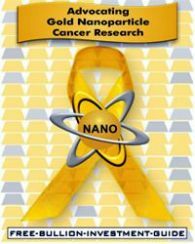 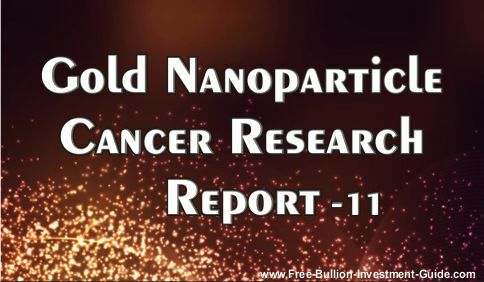 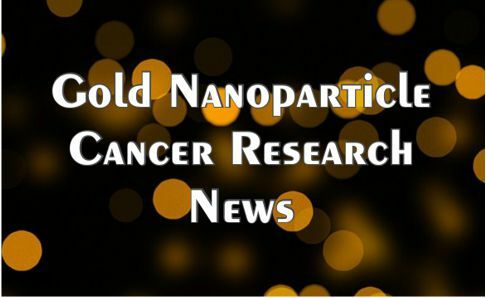 Continue reading "Gold Nanoparticle Cancer Research Report - #9"
Continue reading "Gold's Bull Flag Gets Denied"
Continue reading "Silver and Gold's, Ups and Downs"
Continue reading "Gold... 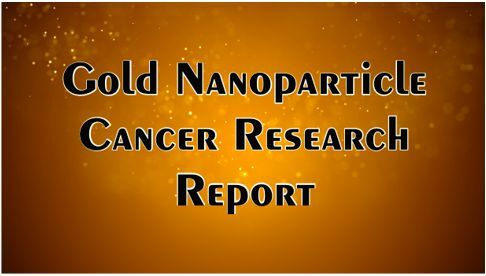 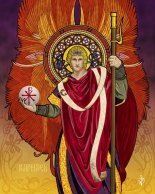 Same Pattern, Different Week"
Continue reading "Gold Nanoparticle Cancer Research Report - #8"
Continue reading "Where's Silver Going?" 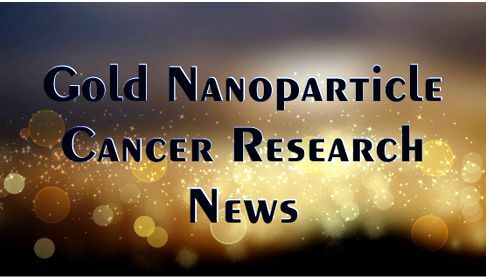 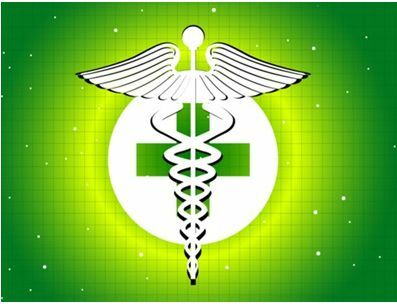 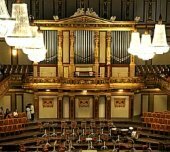 Continue reading "Silver and Gold are Getting Squeezed"
Continue reading "Gold Nanoparticle Cancer Research News - #7"
The Dollar Breaks Barriers. 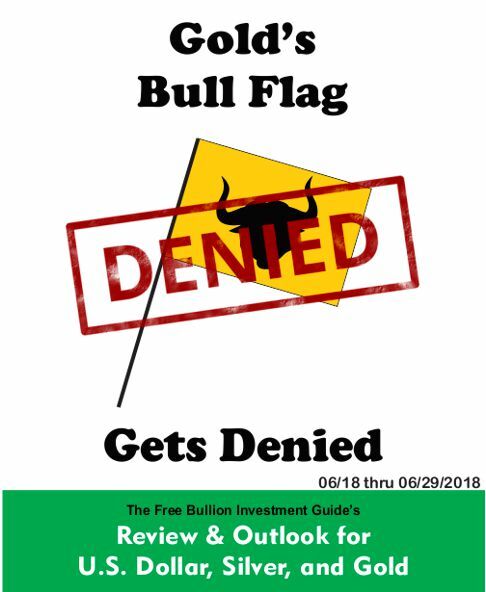 But, Will it Last? 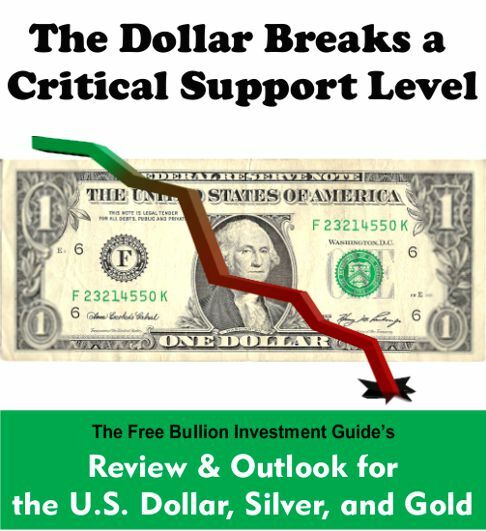 Continue reading "The Dollar Breaks Barriers. 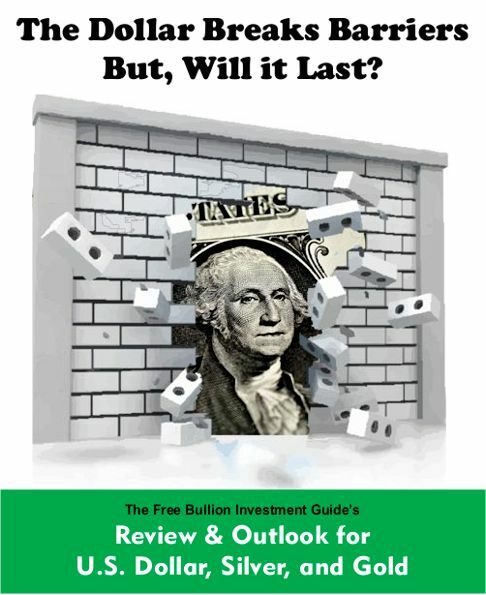 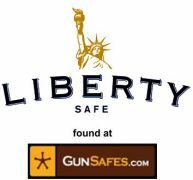 But, Will it Last?" 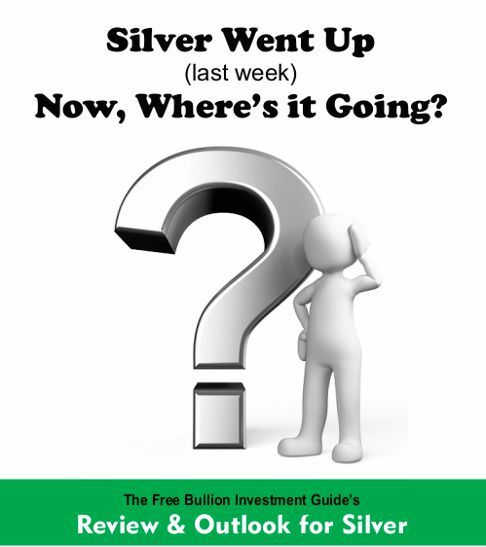 Silver Went Up (last week) Now, Where’s it Going? 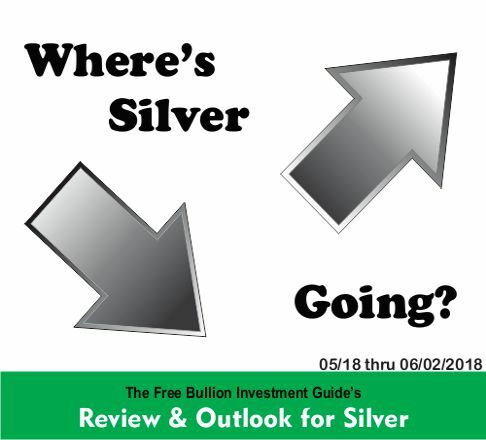 Continue reading "Silver Went Up (last week) Now, Where’s it Going? " 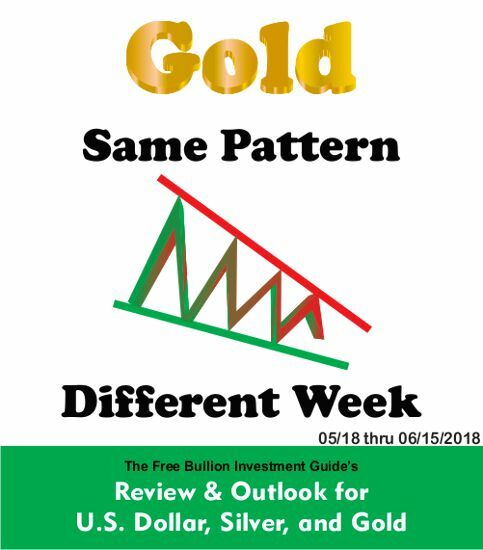 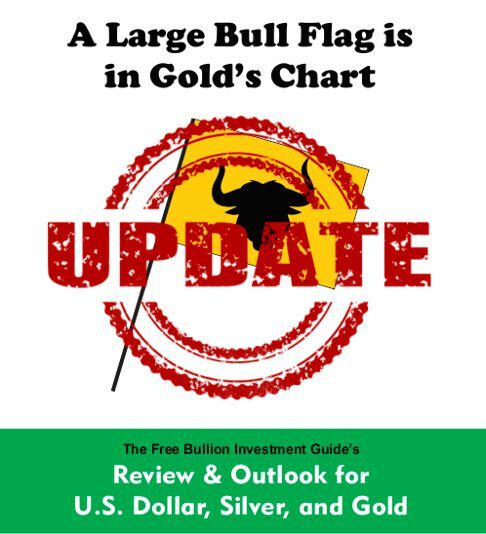 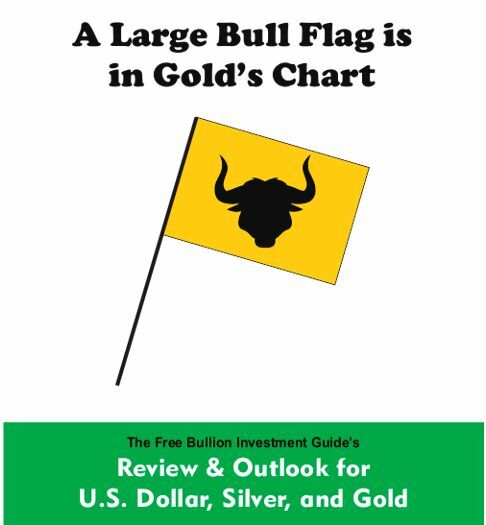 Continue reading "A Large Bull Flag is in Gold's Chart - Update"
Continue reading "A Large Bull Flag is in Gold's Chart"
What did the Dollar Do over the last three weeks? 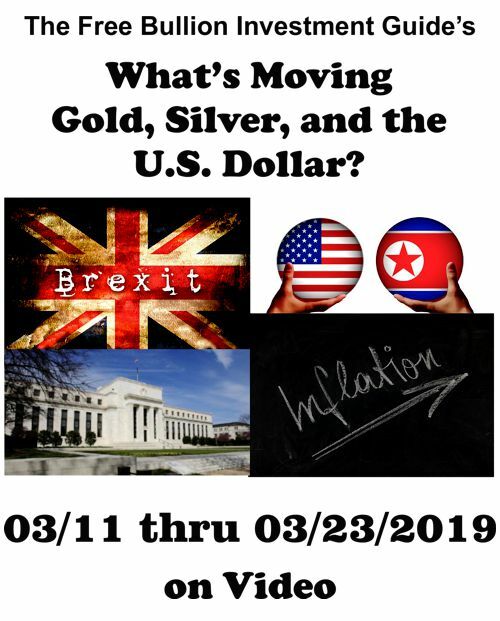 Where is it Going? 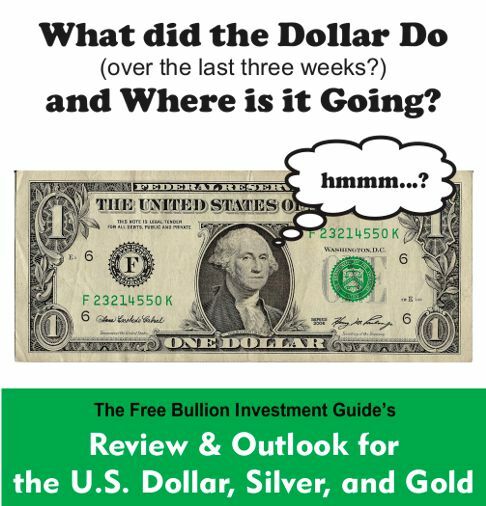 Continue reading "What did the Dollar Do over the last three weeks? 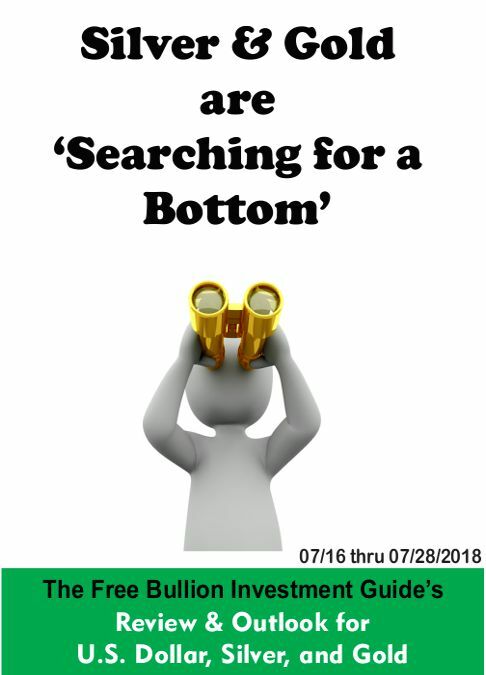 Where is it Going?" 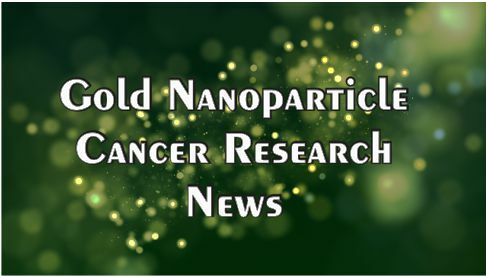 Continue reading "Gold Nanoparticle Cancer Research News - #6"
Continue reading "The Dollar is Trading Inside New Negative Patterns"
Continue reading "Negative Signs will Hold the Dollar Down"
Continue reading "Gold Nanoparticle Cancer Research News - #5"
Continue reading "The Dollar Breaks a Critical Support Level"
Continue reading "Waiting for the Inevitable"
Continue reading "Gold Nanoparticle Cancer Research News - #4"
Continue reading "The Dollar's Dead Cat Bounce"
Continue reading "The Angel of Healing Cancer Research Fund"